Fall is right around the corner and that means family portrait season is here! Whether you are planning the perfect Holiday card or are ready to update the family portrait now is your chance. 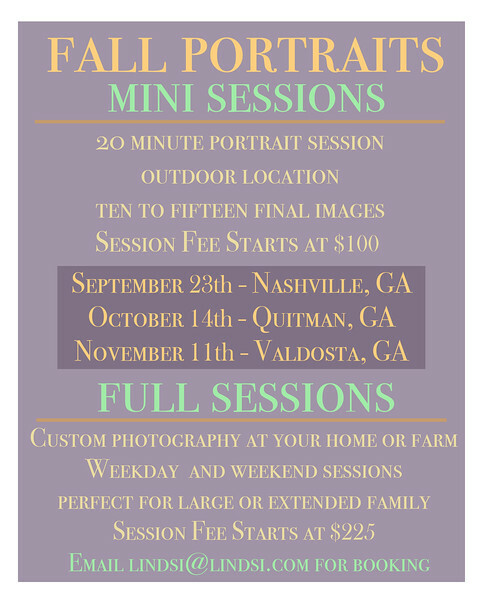 Fall Mini sessions are my lowest priced sessions of the year and session spots are limited. These sessions are perfect for small children, couples, and small family groups. 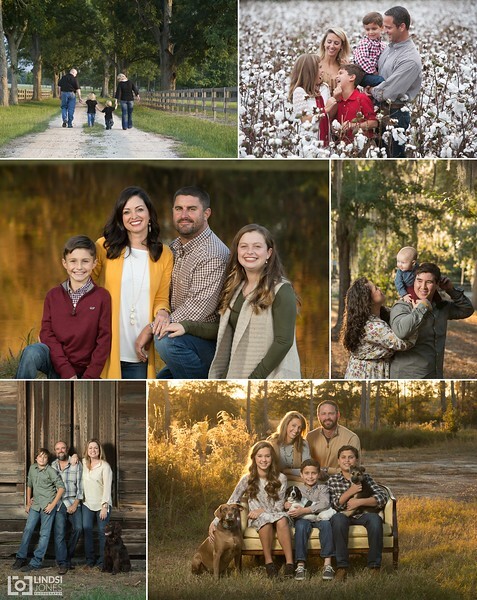 If you are looking for a more customized portrait experience, or would like your extended family photographed a full session is for you! Please email Lindsi with any questions, or to book your spot. Ready to book your session? Have questions? Email Lindsi by click the button below!